Sankofa is a five-day residential program that develops cultural and life skill competencies in participants. Sankofa introduces first year students to the Sun Devil college experience while addressing issues germane to African American students. Participants engage in workshops highlighting a variety of issues that speak to college life, as well issues relevant to the Black community. In addition, participants engage with student leaders active in student organizations providing participants with exposure to resources (on and off campus), involvement opportunities, and the Sun Devil Way. African American students who experienced Sankofa have went on to become members of ASU’s USG Senate and presidents of over half of the organizations under the BAC, including academic and Greek organizations. 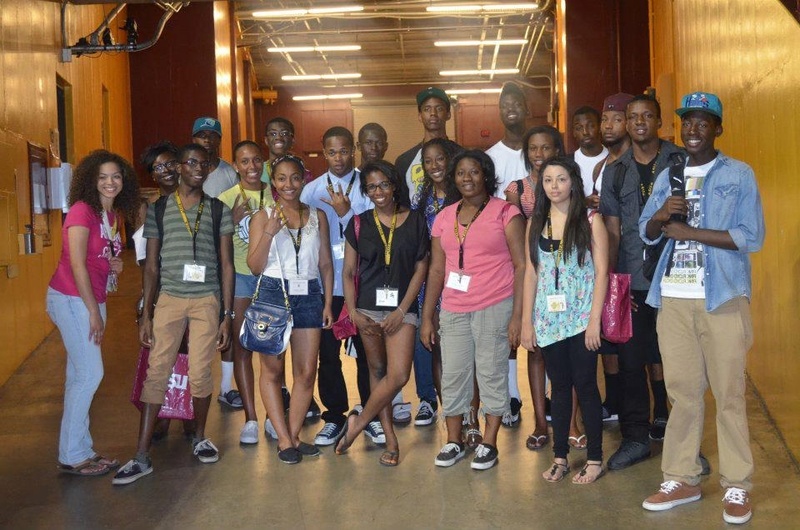 Our 2015 Sankofa will take place July 10th-15th and be held at ASU's Tempe Campus. For registration information, please hover over the 2016-2017 Sankofa tab above to reach our applications. If you have any questions, comments or concerns please email bacasu94@gmail.com. Hope to see you there!